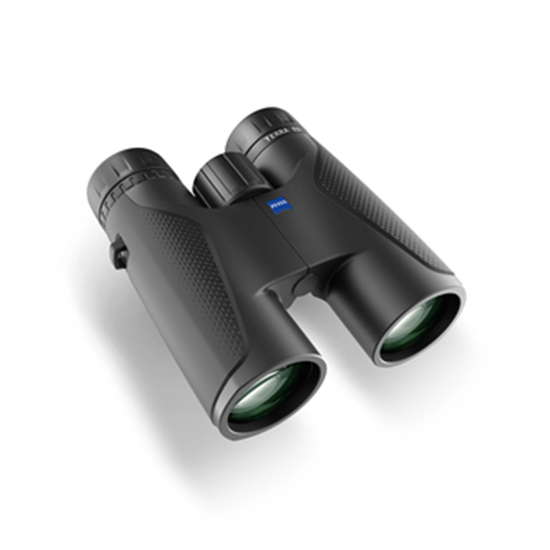 With its compact and attractive design as well as a nearly indestructible casing with perfect ergonomics the ZEISS TERRA ED 8x42 is the ideal all-around set of binoculars. 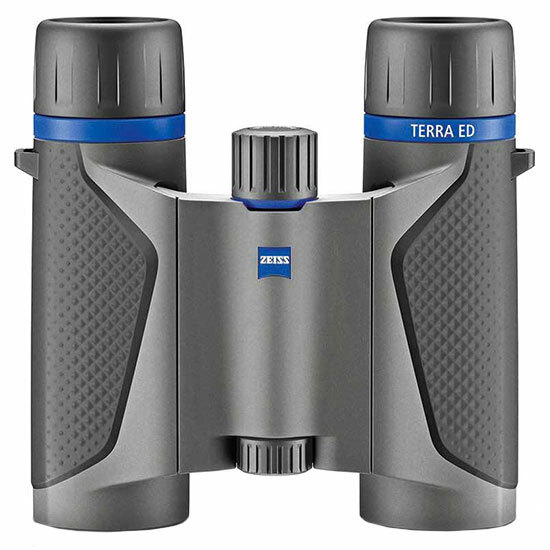 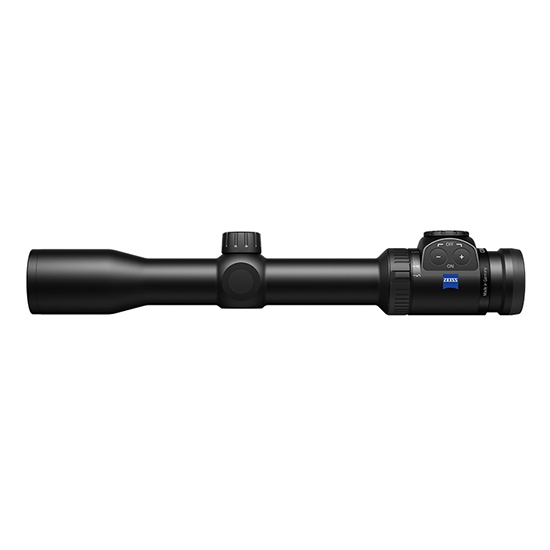 With 8x magnification the TERRA ED 8x42 offers you both large fields of view and steady images. 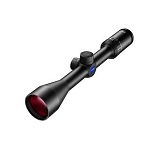 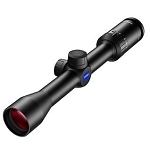 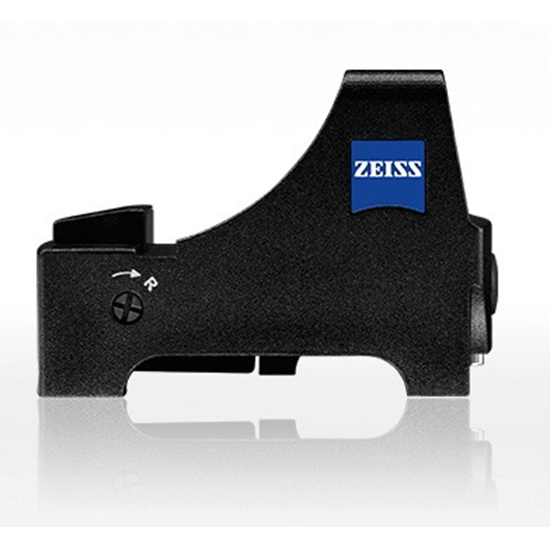 The compact design and the large lens diameter are optimal for hunting in fields and forests.